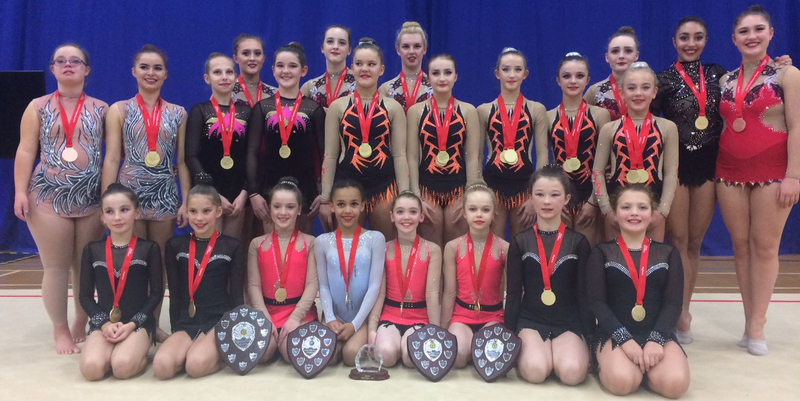 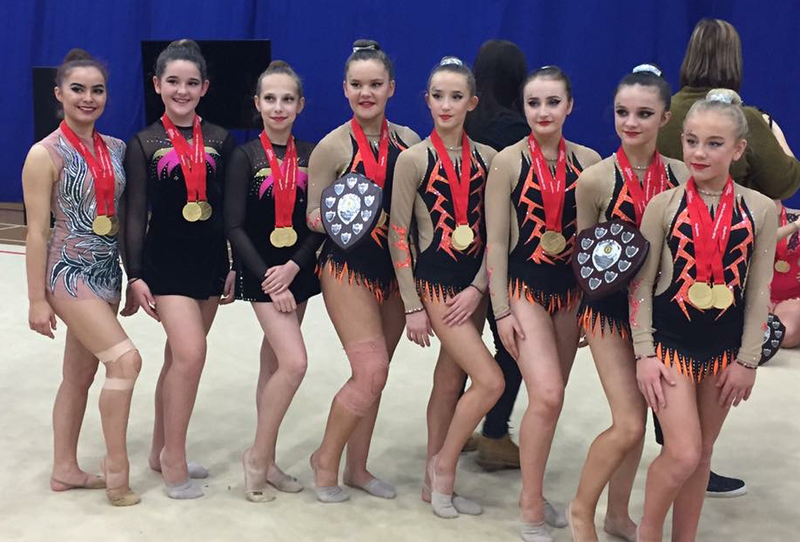 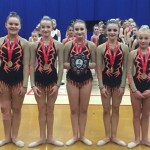 Well done to City of Birmingham Gymnastics Club Rhythmic squad who have retained the British team championship title for the second year in succession. 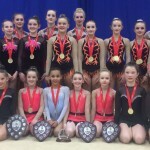 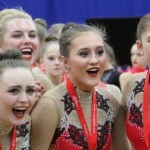 The title encapsulates the cumulative scores from the Espoires, Juniors and Seniors from their Individual, duet, trio and group routines performed in each age group. 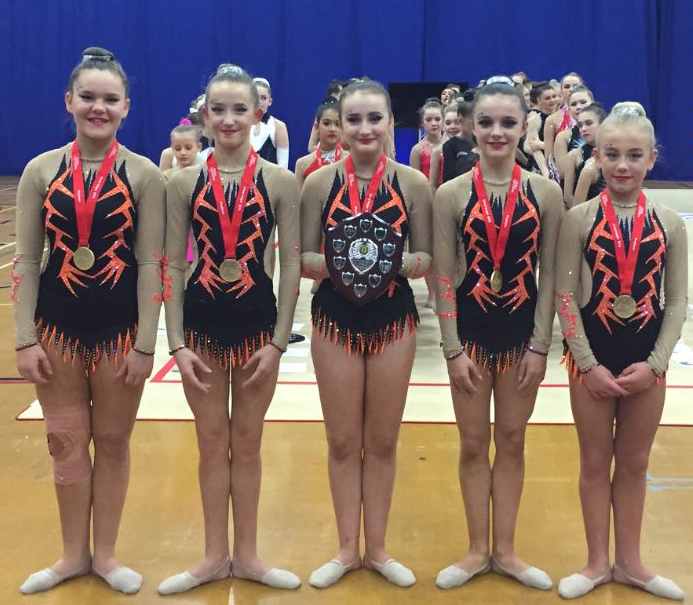 Further congratulations also go to the Junior Group of Alarna Turton, Francesca Barker, Daisy Burke, Emily Hawkins and Jess Bateman who won the Final round of the Elite British Group League championships which also took place at Fenton Manor Sports Centre on Sunday 27th November; great job girls!